Unique Feature: Long, firm brush head. Function: Evenly applies cream products onto lid. 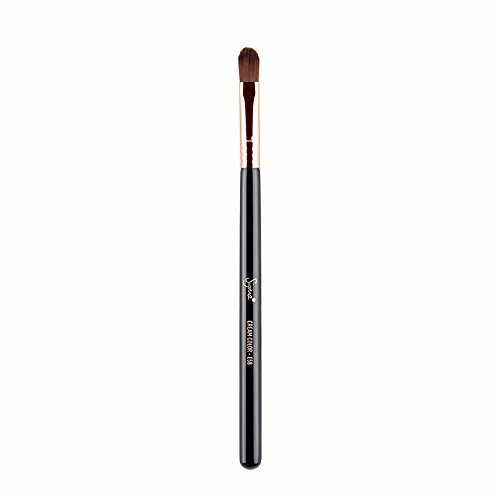 Recommended Use: Best used to apply shadow base or cream products for a diffused finish.. LENGTH 6 5/8 in. (16.83 cm).